2nd Groove Showband is one of the most popular local bands for weddings in Mobile, Al, The band plays only the best live wedding music. Band members are from Fairhope, Al, Biloxi, Ms, Daphne, Al and the Jackson, Ms areas. 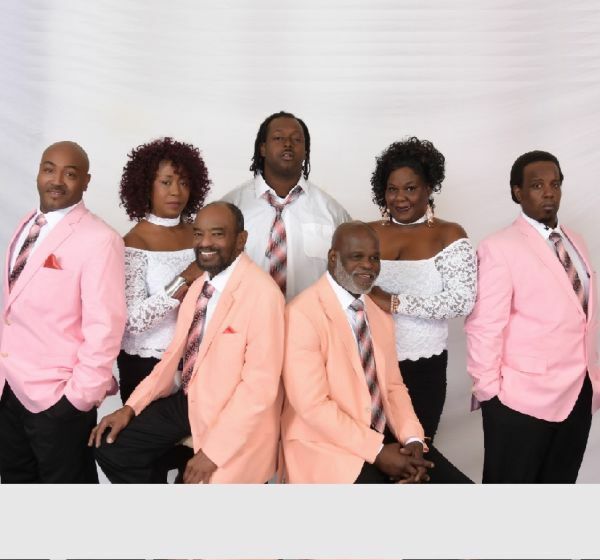 This top Mobile, Al wedding reception band has former members of 2nd Coming and they are still connected to and under the umbrella of Jerome McQueen and the 2nd Coming staff and has entertained hundreds of brides and wedding planners all over the southeast. The talented and energetic group has performed wedding receptions for years and can be best described as a great Alabama Dance and Show Band, or Mobile, Al Variety Band. Playing the best of the Golden Oldies to the modern Hip Hop of today, the band is sure to bring the house down for your next wedding event. Call or email Music Garden to book 2nd Groove Show band for your wedding reception today! Motown/ Top 40/ R&B/ Oldies, Soul/ Blues- You name it, they can play it! Or if you want to book Mobile cover bands for weddings or just ask how much wedding music bands cost, please reach out as well!